Elevators are comming back for this new Minecraft version. Dynamic Transport 1.7.2 and 1.7.10 is actually an evolution of another elevator mod, created by the same author, who stopped updating some time ago. The question is that has come back with a new name and new features a little more interesting than its previous version. How to install Dynamic Transport Mod for Minecraft 1.7.2 and 1.7.10? 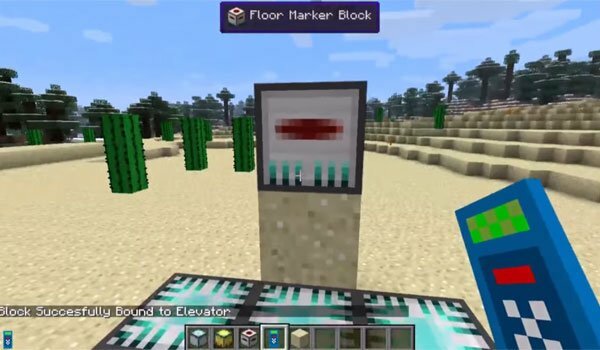 Enjoy the elevators in Minecraft!